EnrollSmart: Solving Childcare Provider Pain Points. 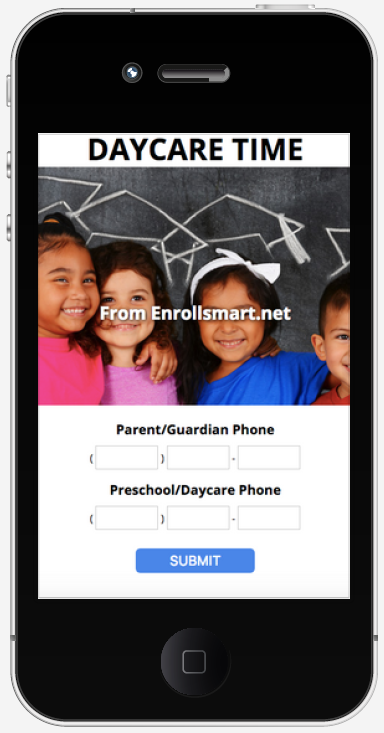 Enrollsmart is a provider network. We have the first substitute teacher technology for the childcare industry. Manage staff call-offs in real time and use video interviews to prescreen applicants. The average provider is losing over $10,000 a year on inadequate attendance tracking; even with expensive, branded childcare management software. Collect late fees automatically and capture parent/guardian signatures at sign in/out for easy compliance and powerful reporting. No one can match our free solution. Things happen and, sometimes even loyal parents leave balances. 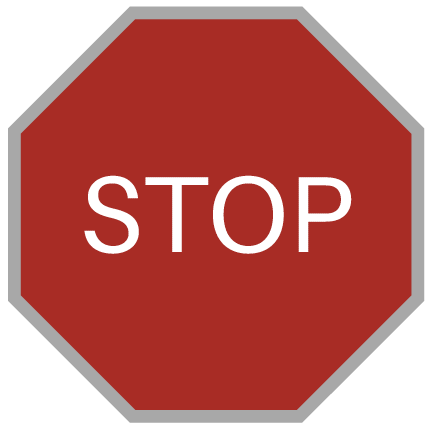 But, it's important to let the next provider avoid such a problem from the same customer. Our connected platform allows providers to report open balances and rate parents. Customer rating also improves quality. Enrollsmart lets providers help providers.